Learn what days or times you use the most energy.  Use this information to gain more control over your electric use. 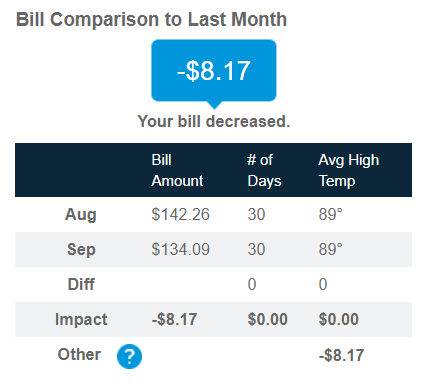 View last month’s bill and your bill to date, based on energy usage, and see a projection of next month’s bill. 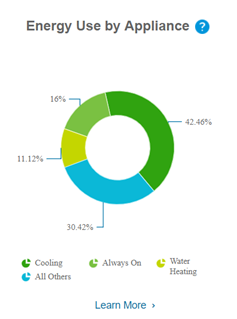 Get a breakdown of the areas in your home that are using the most energy. Your Energy Dashboard can help you save energy and money. 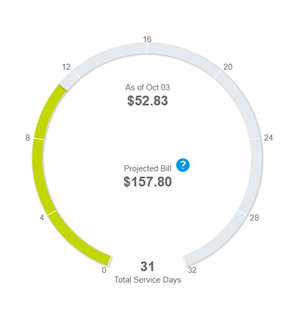 Log in now to see how much energy you're using by the month, day or hour then power up your Energy Analyzer to get the personalized tips you need to start saving on your monthly bill.